Rupert Murdoch, one of the world's most powerful media moguls, posted a tweet Wednesday night that seemingly questioned whether President Obama is a "real black president." The tweet ricocheted around the web and was widely denounced. Murdoch's tweet was championing Ben Carson, a Republican who is the only African-American candidate in the presidential race. 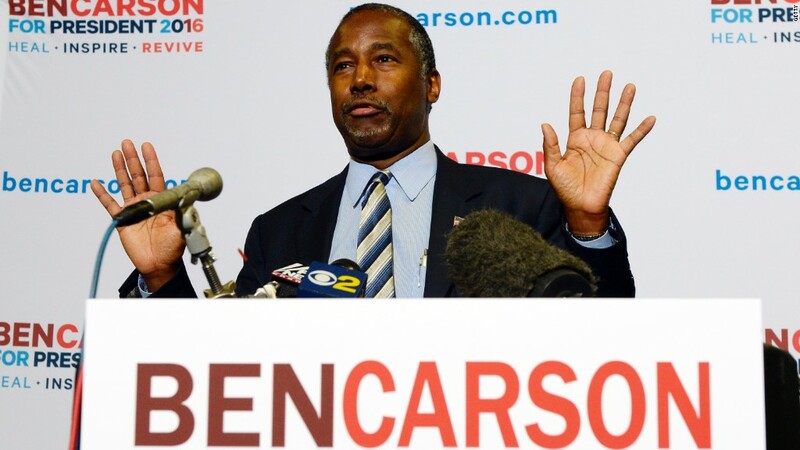 "Ben and Candy Carson terrific," he wrote. "What about a real black President who can properly address the racial divide? And much else." About 11 hours later, Murdoch tweeted an apology: "Apologies! No offence meant. Personally find both men charming." Murdoch's use of the word "real" in his original tweet flabbergasted many online onlookers, some of whom concluded that the media mogul was questioning Obama's race and identity. Obama, the first black president of the United States, has also been dogged by false accusations that he isn't a U.S. citizen. What did Murdoch mean? "We don't comment on his tweets," a 21st Century Fox spokeswoman said. Murdoch, 84, is the owner of Fox News Channel and a huge portfolio of other media brands, from the Fox broadcast network to the FX cable channel. He is the co-executive chairman of 21st Century Fox. He recently handed over the CEO reins to his son James. Murdoch is an unusual user of Twitter, occasionally dashing off his thoughts about politics and world affairs without ever quite mastering the medium. He followed the Carson tweet with one that said "Read New York magazine for minority community disappointment with POTUS." He didn't link to it, but he was apparently referencing a column titled "Has Barack Obama Done Enough for African-Americans?" Murdoch has been boosting Carson in tweets for months. On Tuesday he plugged Carson's appearance on the Fox News program "The Kelly File." Last week he wrote, "Everywhere pundits keep underestimating Ben Carson. But public understand humility as admirable, listen to the multi-faceted strong message." Before entering the presidential race, Carson was a paid contributor to the Fox News Channel. Way back in March, after Carson left the network, but before he announced his presidential bid, Murdoch tweeted about Carson: "Wonderful character, up from Detroit ghetto, sadly seems political naif." Back in August he celebrated Carson's rise in the polls, and said "his life story should make every American optimistic." A week later he wrote that Carson's standing in the polls is "improving every week," and said Carson is "maybe the one to beat." He added, "Irreproachable on background, achievements, character, vision." After an early September interview on "The Kelly File," Murdoch said Carson was "impressive, humble but tough." Carson was back on Fox News on Wednesday night, but his interview, on Sean Hannity's 10 p.m. show, was taped before Murdoch's controversial tweet. Carson didn't have any immediate response about Murdoch.